The Safe In Sound Festival returned to Seattle, the “Bass Capital of the World” on October 17th, 2015! Press Pass LA had the opportunity to get engulfed by the grimy and filthy bass of Zomboy, Terravita, Datsik, Bro Safari, DotCom, and Excision. 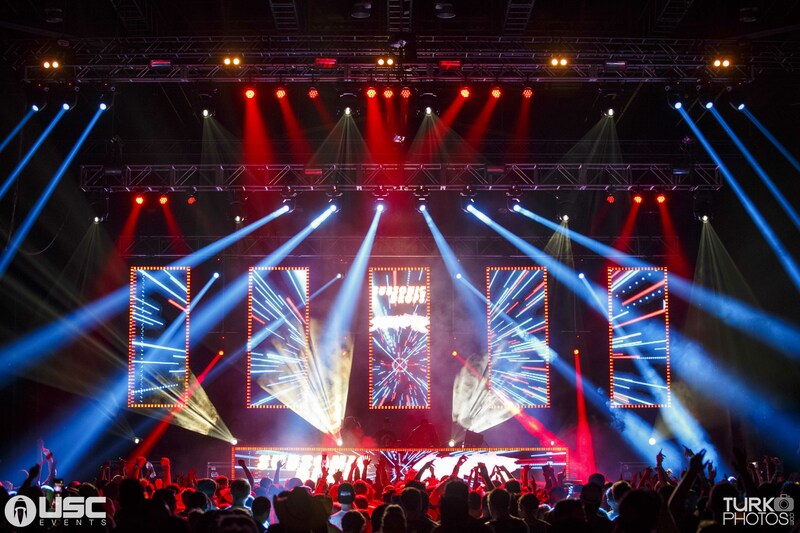 The Wamu Theatre was sold out way in advance for the much-anticipated sophomore return of this bass heavy tour by USC Events, which featured a 150,000-watt sound system from PK Sound. Safe in Sound has become a must attend fall show for all EDM lovers. We can’t wait to see what is in store for us next year.